Period Knives in Period paintings. 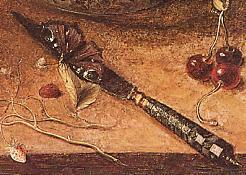 Late 17th century to mid 18th century trade blades. 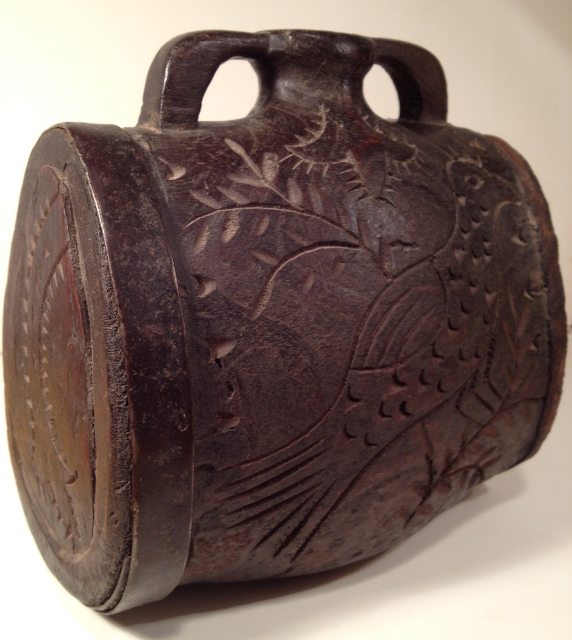 A Leather Covered Bottle from Kari. Another great looking bottle, images by Kari. 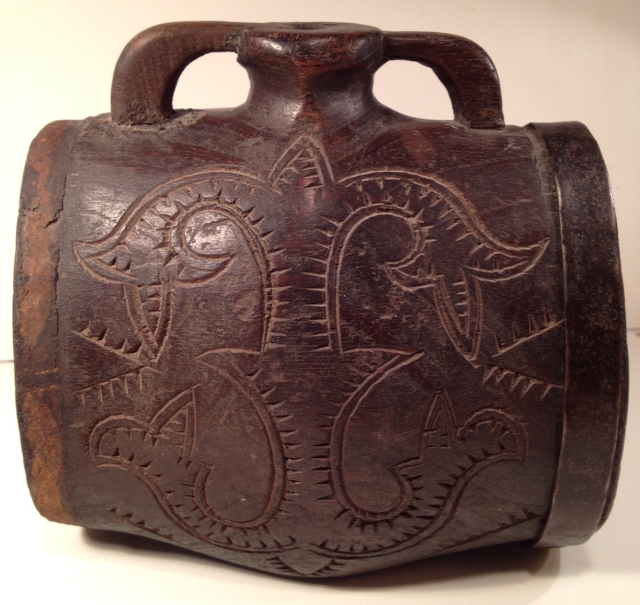 Going by the shape of the mouth of the bottle, I would date this mid to late 19th century, so say 1840 to maybe 1880. 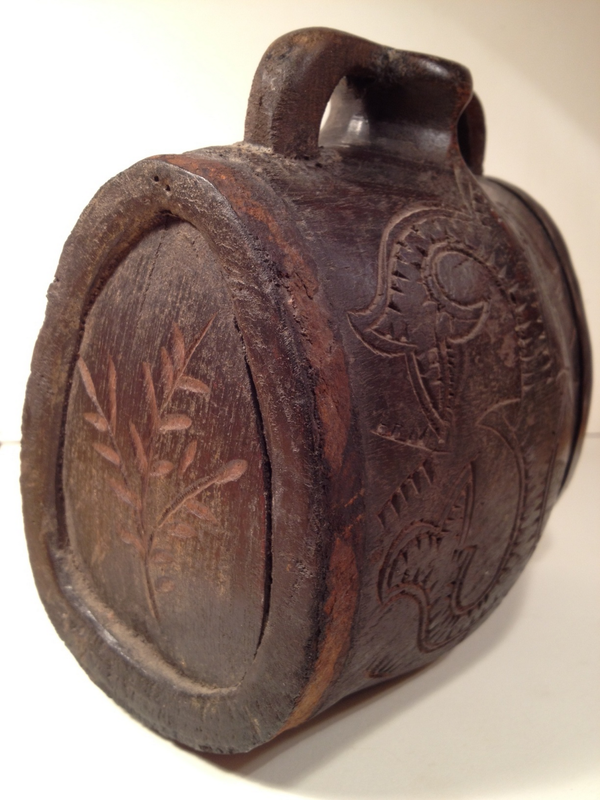 Another Pennsylvania German Wooden Water Bottle. This one shown in the Pennsylvania German Review, and dated to the first half of the 19th century. Sicilian Wine Bottle or Pennsylvania German Water Bottle? Any Ideas? Kari sent me these images of a wooden bottle that was once owned by her Grandmother. She had seen the previous images of various water bottles I have posted on this blog and is looking for information on this bottle. To me it looks very much Pennsylvania German, 18th century, but Kari found a tag tied to the handle indicating it might be a Sicilian wine bottle. What do you think? I know there are a lot of knowledgable people that follow this blog from all walks of life. So if any of you can help identify this bottle I would be most grateful. 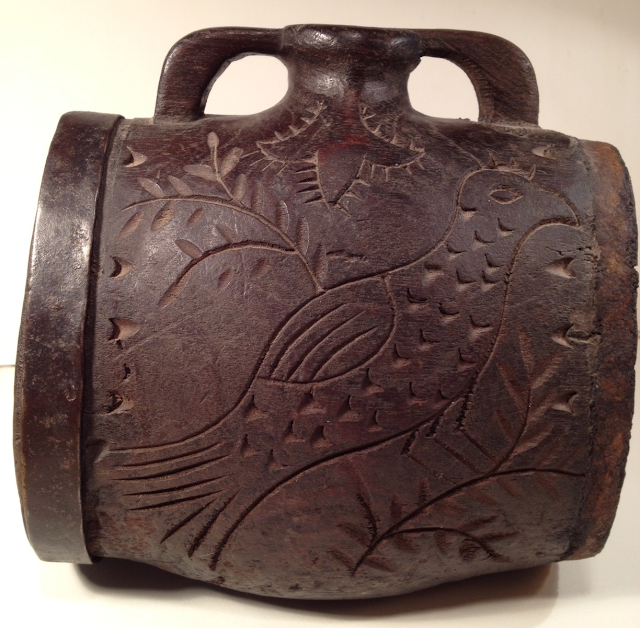 Below is the 18th century Pennsylvania German water bottle. These look very similar to me. Note the bird carving. 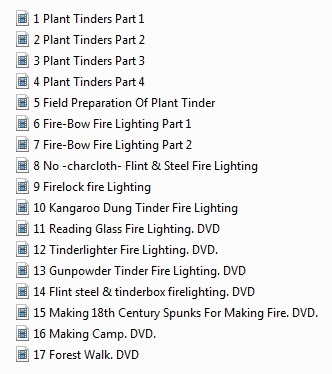 Indexes For My New DVDs. See the BUY NOW button to the left of this post. 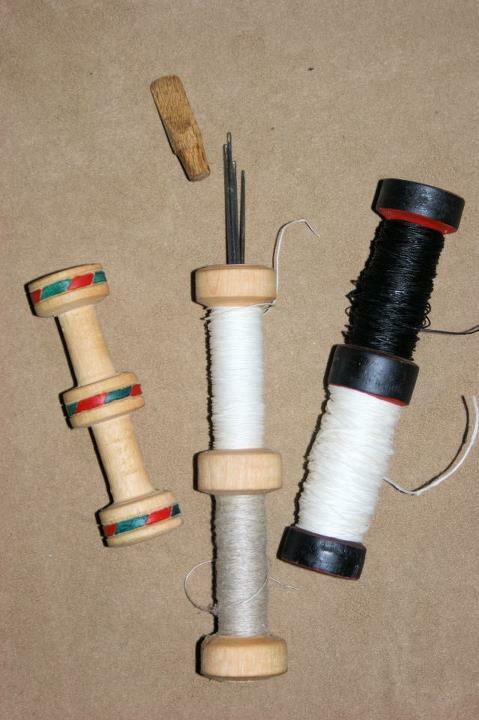 More On Tudor thread bobbins. 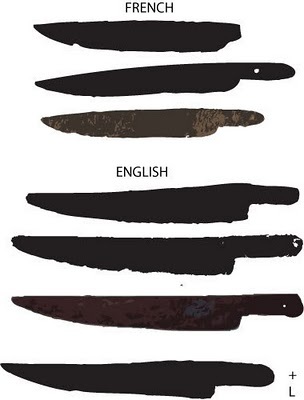 Diets Of 18th century Sailors. 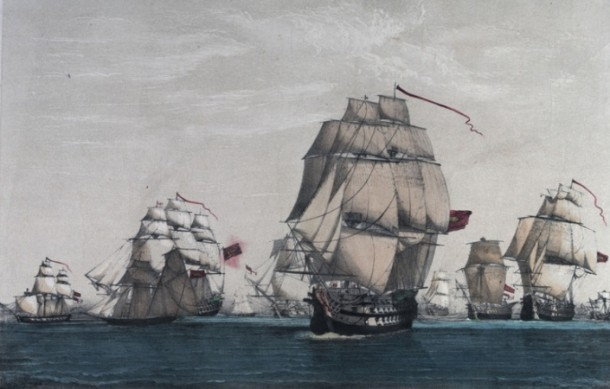 The Victualing Board actually kept meticulous records of a sailor’s official rations: 1 lb of bread and 1 gallon of beer per day (! ), plus 1 lb of pork twice a week, 2 lbs of beef twice a week, or butter and cheese the other three days. But when the going got tough out in the middle of watery nowhere, did sailors actually get their rations? Yes, it seems, based on an analysis of nitrogen isotopes extracted from the bones of 80 sailors. The elevated levels of nitrogen suggested that sailors did get as much beef and pork as the Victualing Board recorded. And despite being at sea, they didn’t seem to eat much fish. My Primitive Skills DVDs are still available. 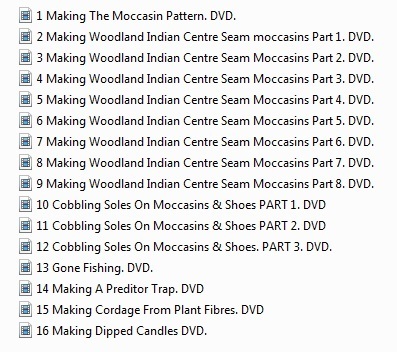 Moccasins & More: How to make moccasins from start to finish, plus cobbling, plus more videos on this DVD. About 16-17 videos in all on each DVD! 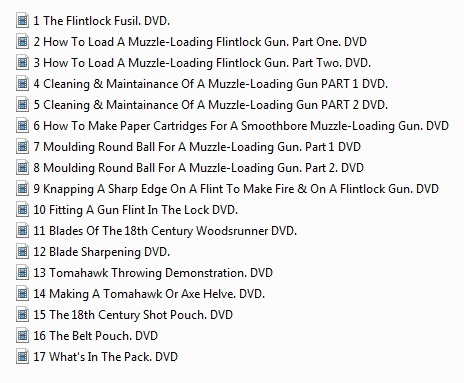 Muzzle-Loaders & More: Loading, cleaning, about the fusil, plus more videos on this DVD. About 15 videos in all on this DVD! 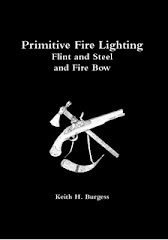 Fire: A variety of fire lighting methods using flint,steel & tinderbox, reading glass & spectacles, the tinderlighter, and the fire-bow. All on this one DVD. See the BUY NOW button to the left of this post where is sais "DVDs Available". The 18th Century Housewife or Hussif, and some Pocket Books. The term Housewife refering to a sewing kit was first mentioned I believe in a dictionary in 1749. But for it to be posted in a dictionary at that time, it must already have been in common usage. The sewing kit retained this name and style right into the American civil war, and the same term was still in use in the late 20th century. 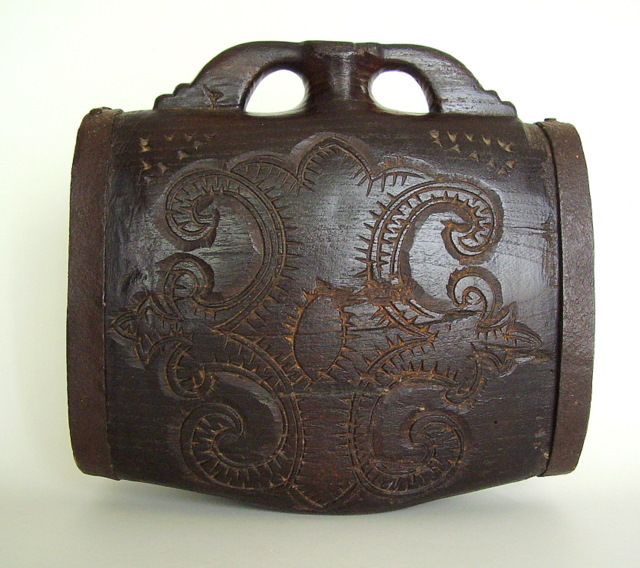 This sewing kit was also known as a hussiv and a hussif, depending on the English dialect being used. The term Hussif became very popular with many people regardless of where they came from. There must have been other forms of sewing kits, and no doubt the housewife developed from a simple roll of material which contained everything needed for mending clothing and cloth packs when away from home. It was especially popular with military personel. Horn thread winder with linen thread and sinew for repairing moccasins. 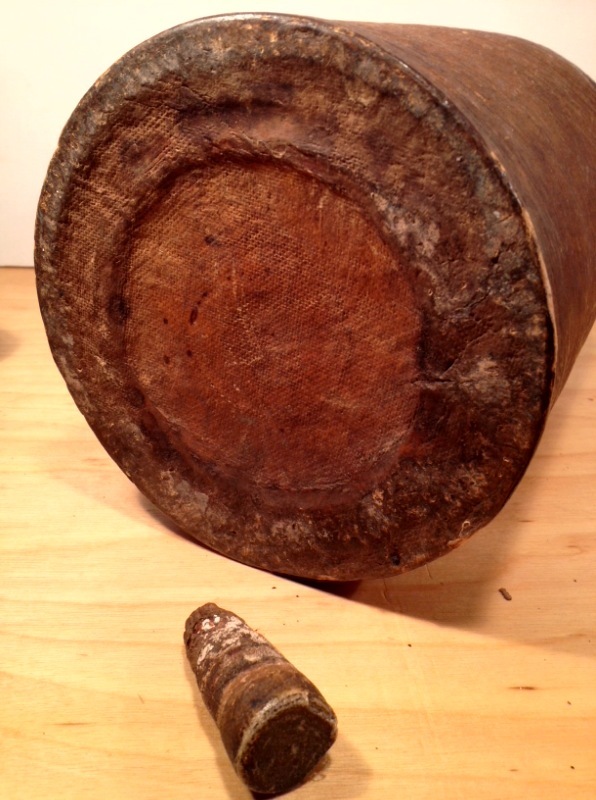 Sinew and beeswax. 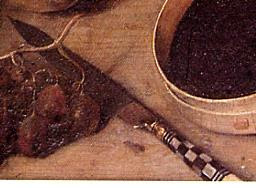 The beeswax is for waxing the linen thread. 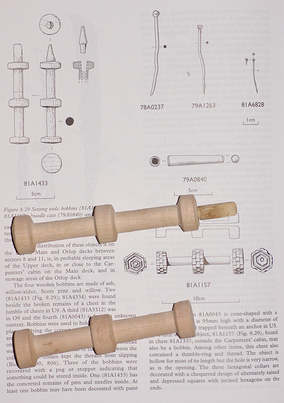 Thread winder and a bone button. 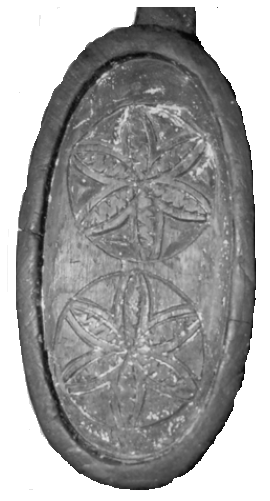 Bone buttons were very popular in the early to mid 18th century. 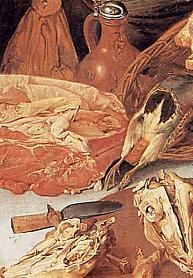 Looking inside the pocket on the housewife. The attached pin cushion with a variety of different sized needles and two sizes of linen thread. The pin cushion is stuffed with unwashed sheep fleece which still retains its lanolin helping keep the pins from rusting. Rolled up and secured. Note that I taped the edges as per the original to make a neater and stronger finish. My wife coppied these from an original early to mid 18th century pocket book. The cover though a period pattern is usually found on bedding and is a loom woven overshot pattern. The original pocket book did not have this pattern. I would think it quite acceptable if a pocket book was also used to contain a sewing kit. As you can see from the image above, there are two pockets with flaps, one on each side. Mary Rose Thread Bobbins by Wayne Robinson. These thread bobbins have been crafted by Wayne Robinson from originals found on the Mary Rose. As you can see from the centre bobbin, this one at least was made to also contain sewing needles. What a great idea! It seems that Wayne Robinson is better known as the Leatherworking Reverend! You will recall that I posted some information on the 18th century tin cup, and that the remains of original tin cups had been found. 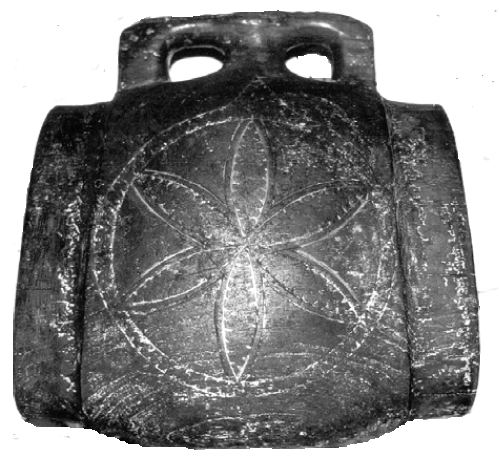 The handles had been soldered on, yet the cups were found without their handles. 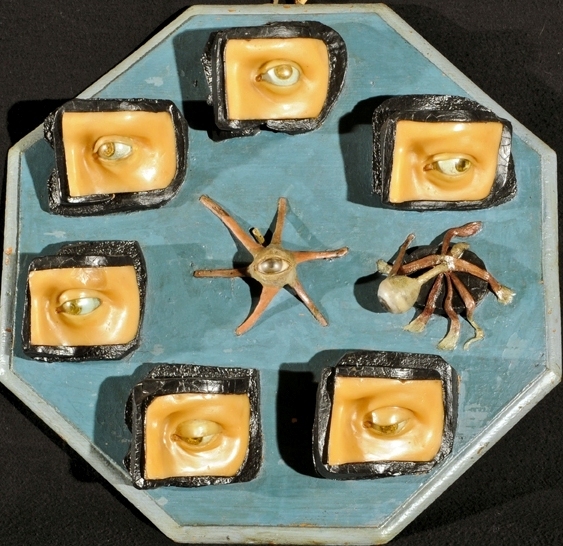 It was thought reasonable that the owners had probably put the cups on the fire to boil water or cook food, and the solder had melted and the handles had fallen off. 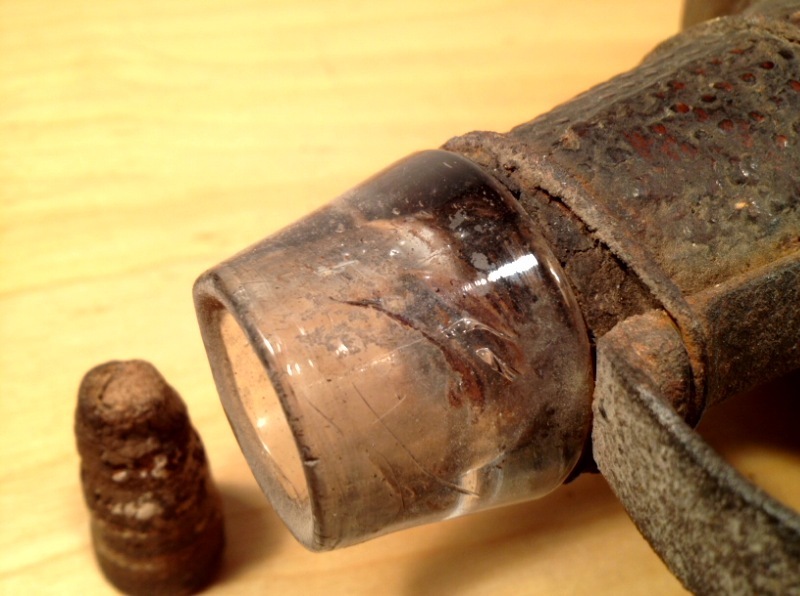 A wire bale handle was found with these cups, so the owner had obviously made a new wire handle for his cup. Based on this information I set about making a tin cup out of a modern food can. 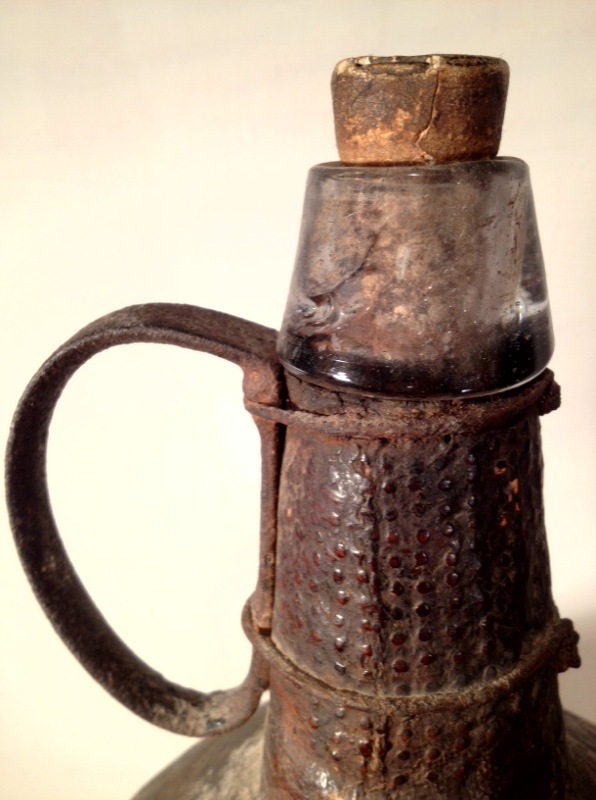 Modern tin cups do not have soldered handles, they are crimped into the top and bottom edges of the cup. I did the first circle and twist fine, but when I came to complete the bail handle on the bottom of the cup, the wire broke! Rather than scrap it and start again, I decided that it could have happend to anyone and cut my losses and finished with what I had. No matter what I did I was going to finish up with two ends of the wire having sharp edges, so I bound the bail handle with leather. If I ever use it on the fire, the leather will burn, but I can do that if I have to. Actually if I only place it on a rock on the edge of the fire it will still work and the leather will not burn. I do not make this post with the intention of demonstrating my furniture making skills, far from it, I am sure my skills in this field are none existant! However, this was an interesting and very enjoyable project for me, because I like making practicle things with my hands, and I have enjoyed using it ever since. Many years ago I saw what I think was called a box chair, or a box seated chair. Then some years later again I came in posession of an antique table chair that was very unstable, and I decided to convert it into a box chair. I use this chair in my study for storing all my tools that I use for sewing and leatherwork. 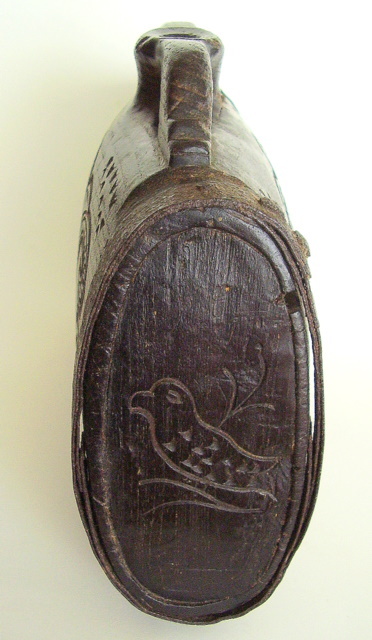 Pioneer Handbooks: - What pioneers could make with cattle horn. 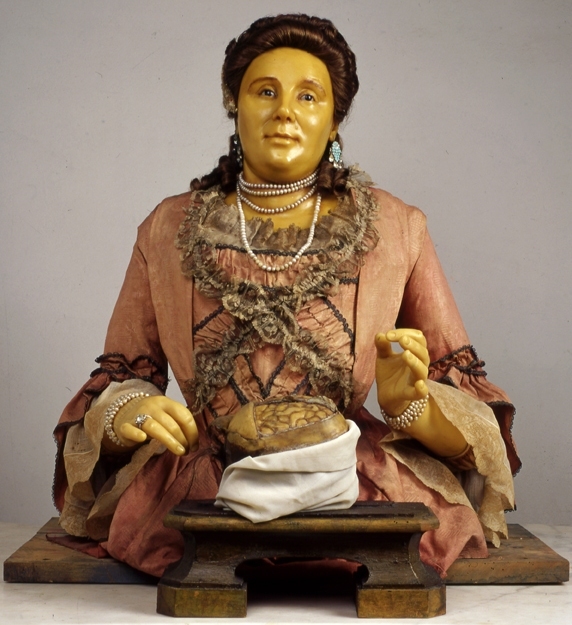 Anna Morandi, an extraoridinay 18th Century Woman. A self portrait of Anna Morandi with what looks like a human brain. Our Group's New Recruitment Poster Picture. 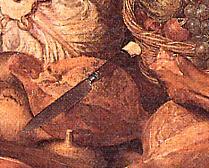 SQUASHES and Native Culture. A Link. Early to Mid 18th Century Tin Cups. Making Tallow-My Videos. Parts 1,2, and 3. 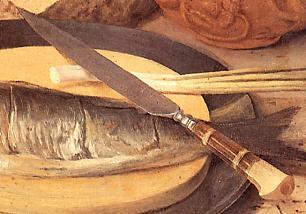 A Waterproofing Recipe Of The 18th Century. Making Tallow & Its Uses. 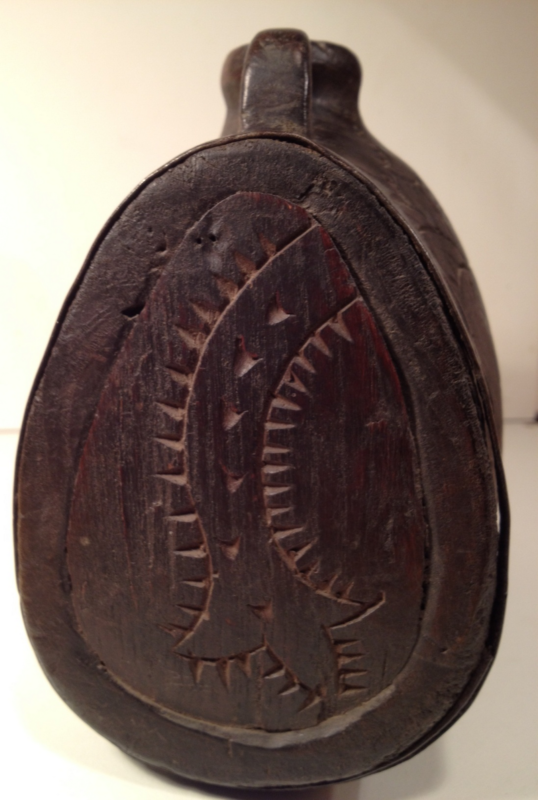 Making A Leather Drawstring Pouch. 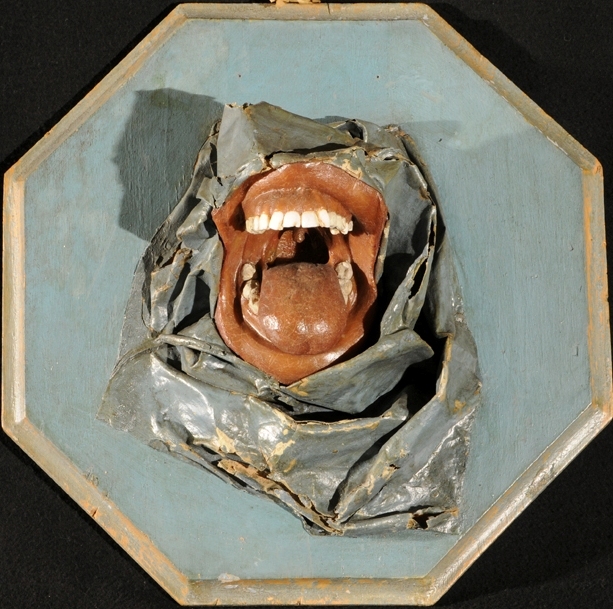 Thoughts on 18th Century food packaging. More On Flint and Steel Pouches.